The worst thing about camping are the mosquitoes and other little buggers. 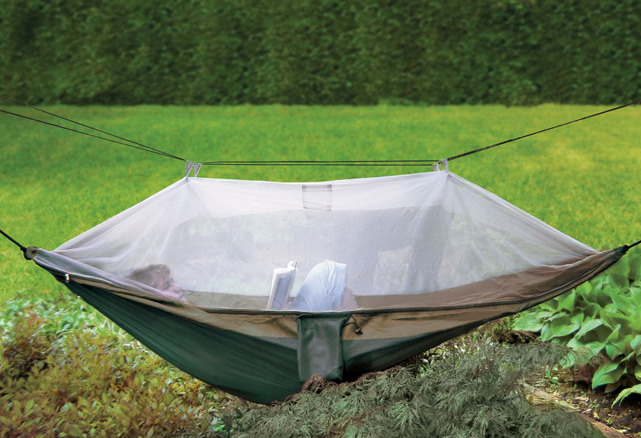 The Netted Cocoon Hammock has a fine mess canopy so you don’t have to worry about them. The canopy lets breezes in, and its 4′ clearance gives the camper plenty of room. It supports up to 400 lbs with its triple-stitched durable parachute nylon. Comes with a pouch, two nautical grade locking carabiners, and two 20′-long bungee cords (for hanging). Need some extra space, and power outlets or usb ports? 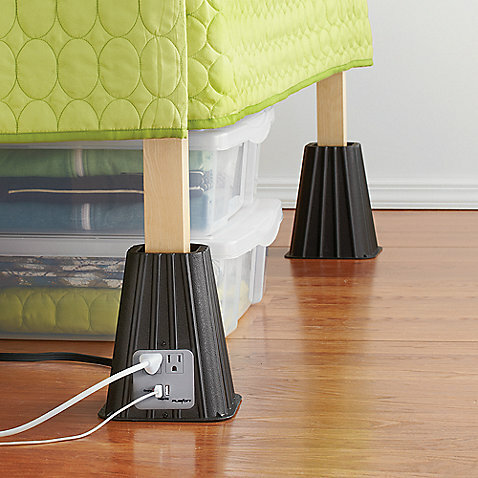 Use this Power Bed Riser Outlet to both lift your bed up, while giving you some extra space for plugs. This space-saving and useful bed riser raises your bed 7″ up to give you some extra underbed storage room. One of the four bed risers has nifty 2 110-volt/15-amp grounded power outlets, as well as 2 USB 5-volt DC outlets for your smartphones and tablets. The environmentally friendly Bamboo Bluetooth Keyboard from Bambeco is not only green but also adds a cool look/feel to your daily typing. 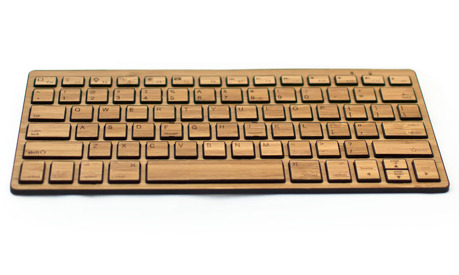 This renewable and recyclable Mac-style keyboard is made totally of bamboo. 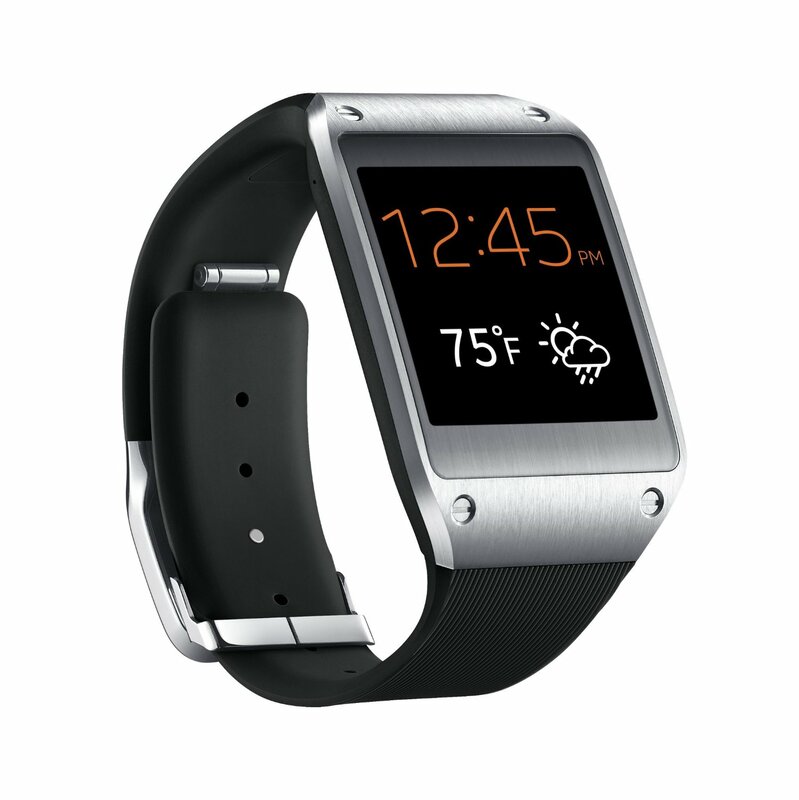 It’s rechargeable, bluetooth-enable, and measures 11.5” x 5” x .75″. Luke Skywalker could always rely on R2D2 when he needed him. This trusty droid cannot only navigate an X-Wing, deliver secret messages, go on rescue missions, but can now crack a nut like no other droid can. 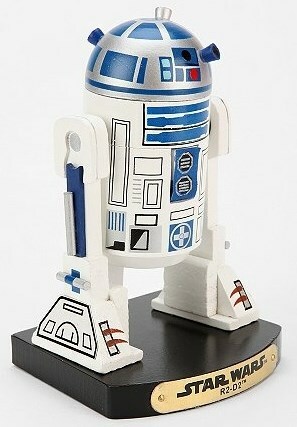 The R2D2 Nutcracker makes a great gift for holiday season to any Star Wars fan. This wooden R2D2 will bring holiday fun to all across the galaxy. Need a casual, but smart and classic-looking watch for the weekends? 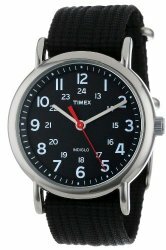 The Timex T2N647 Weekender Watch fits that bill perfectly. With an elegant and comfortable design, this watch is great for a lazy weekend or a busy one. It has a black nylon strap, a brass case with a protective mineral dial window, and analog display with quartz movement It is also water-resistant to 99 feet an Indiglo night-light. “Selfie” is Oxford Dictionary’s word of the year for 2013. That’s because everyone loves taking them! 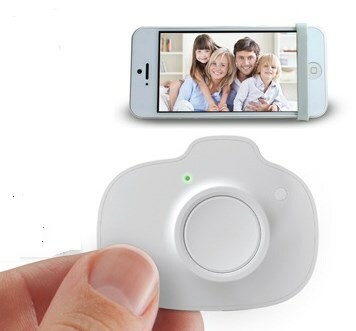 Well now you can take selfie (and group pics) much easier with the iPhone/iPad Selfie Remote. Just download the free iSnapxRemote app, and take pics conveniently with this small simple remote. Works with iPhone 4/4S/5/5S, iPod touch (with camera), iPad/iPad2/new iPad/iPad mini. OS 5.1 or higher is needed to operate. Pack up for an outdoor meal, some travel chow, or for an emergency occasion. The Boy Scout Hobo Knife by Sarge is great for your eating needs on the road or in the woods. The knife splits apart into a 440C stainless clip blade and a 3-tine fork with bottle opener. 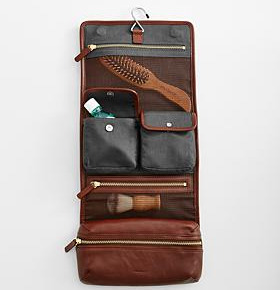 It has brown rosewood handles with stainless bolsters, and comes with a brown leather sheath. You don’t need to be a boy scout or hobo to find this useful. It’s sometimes very difficult to find the right gift for a photography enthusiast. Due to their hobby/profession, they are very selective about their work and accessories. 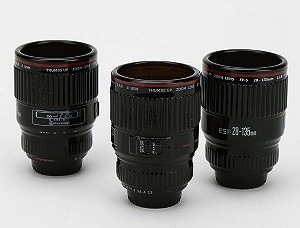 Well, a 3-piece set of Camera Lens Shot Glasses is likely to please. These shot glasses are made to look just like little miniature lenses. 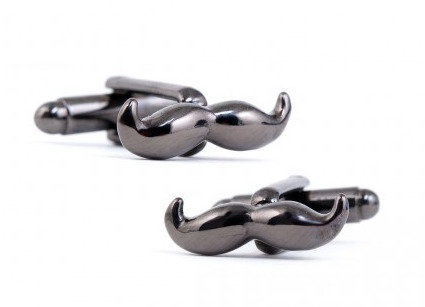 These fun “camera accessories” should put a photogenic smile on whoever you give them to.